This modern, designer TV cabinet is the ultimate addition to the modern, contemporary home. With sleek features and tempered glass, this is the cabinet for you if you are looking to make a bold statement! TV Cabinets Come in Pre-Set dimensions. No Customisation is available. 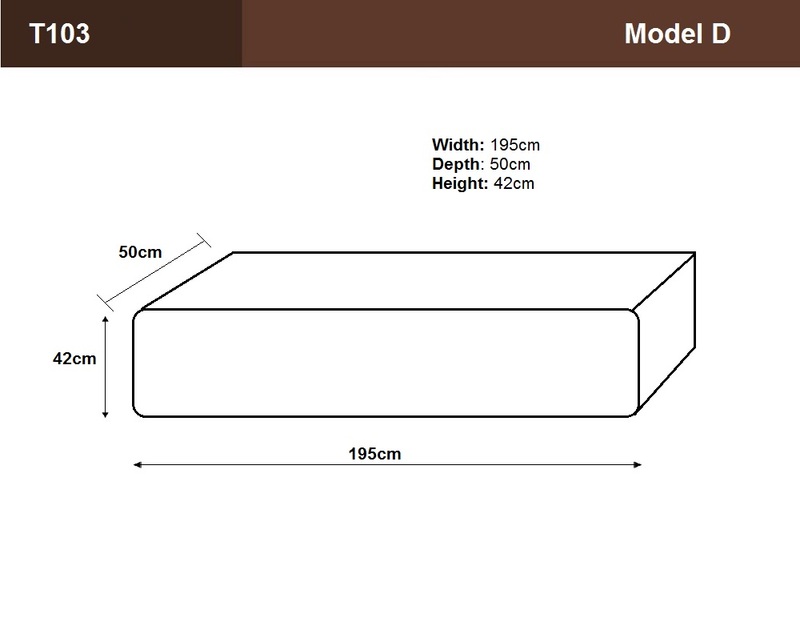 Description - customisation TV Cabinets Come in Pre-Set dimensions. No Customisation is available.